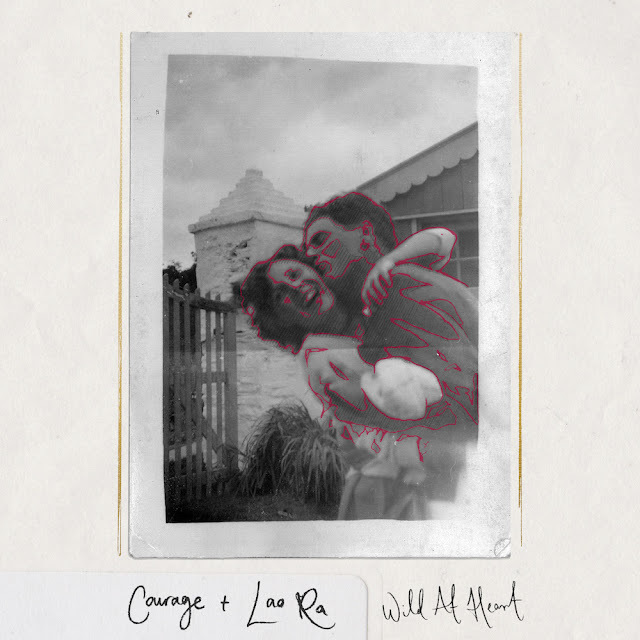 Returning with his luscious new single, Wild At Heart, London newcomer Courage enlists the vocal talents of Lao Ra to deliver an exhilarating, pop perfected masterclass in production. Filled with stuttering synth melodies and floated pad textures, his latest single shows the depths of his talent having been the man behind production of RAY BLK’s breakout single ‘My Hood’ feat. Stromzy. Take a listen for yourselves below.